Professional Deck Builder brings more than 20 years of experience to your decking project. We leverage in-depth expertise to ensure you get the deck of your dreams, and we’re dedicated to customizing your experience to achieve complete customer satisfaction. Get the deck you’ve always dreamed of, built by our focused, tenured professionals! 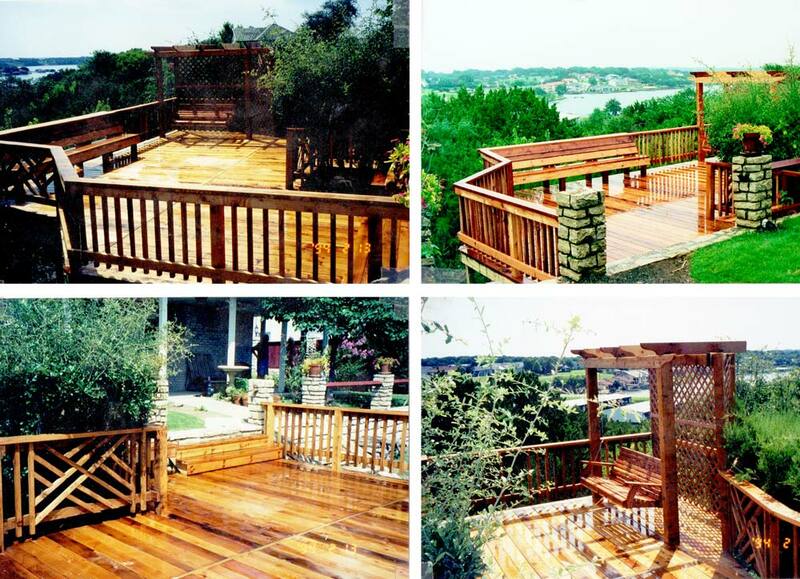 Professional Deck Builder lived up to our name as the go-to, premier deck builder in Fort Worth, TX. We specialize in preferred deck designs, so each of our customers can have an outdoor space that accentuates their property perfectly. Our goal is to partner with you to achieve the outdoor oasis you’ve always wanted, and we won’t settle for anything less. This commitment to customer satisfaction sets us apart from other deck builders in Fort Worth, TX—along with our singular focus on decking. It’s earned our company an established reputation in our field.  We attribute our track record of success to this top-level service and our detailed knowledge of the industry.  At Professional Deck Builder, our one and only focus is on decks. Other deck designers in Fort Worth, TX may have several specialties, such as construction or landscaping. To them, decks are secondary. They may provide deck services, but it is not their true focus. In contrast, our team is fully dedicated to the decking industry. 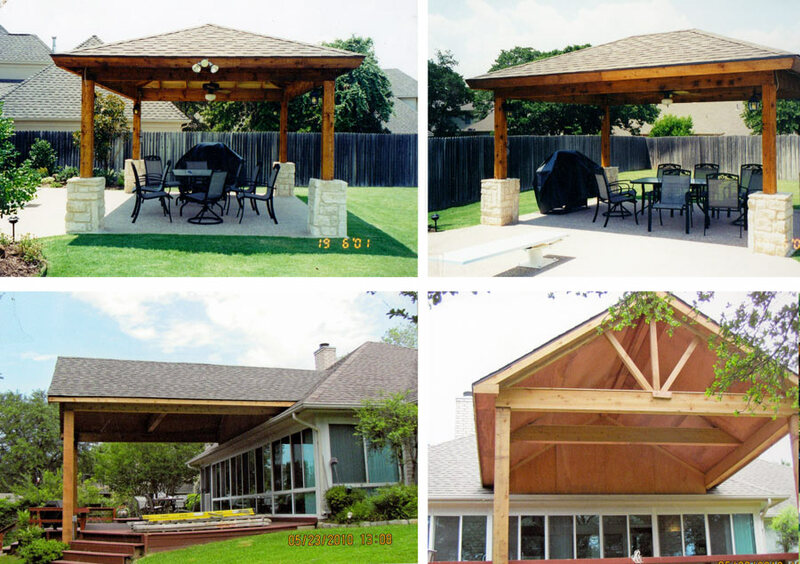 Decks and patios in Fort Worth, TX are our sole specialty! That means we possess in-depth expertise and fine-tuned skills specialized for these projects—no matter the scope or depth of the deck. We promise the result will be a detailed deck that meets your needs, exceeds your expectations and stands the test of time. We invite you to contact our decking experts today for an estimate on your next project. Our company is proud to be locally-owned and –operated in Fort Worth, TX.  We bring over 20 years of experience to every decking project. We offer custom decks to meet your unique needs, no matter the scope, size or features. Our decking experts partner with you to ensure your vision guides your final product. We are dedicated to complete customer satisfaction. Contact Professional Deck Builder today to get started on an outdoor oasis that is expertly designed and perfectly crafted to meet your needs.